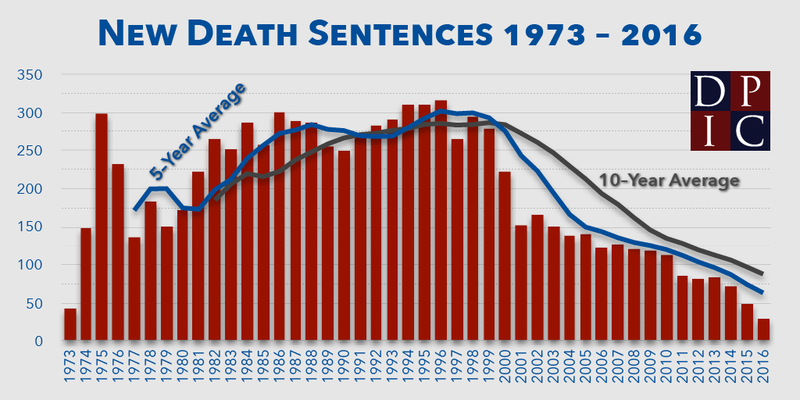 A poll of likely California voters conducted jointly by The Field Poll and the Institute of Governmental Studies at the University of California, Berkeley has found continuing erosion of support for the death penalty in the state and near-majority support for Proposition 62, a ballot question to replace the state's death penalty with a system of life imprisonment without parole, plus restitution. The poll found significant voter confusion about a rival ballot measure, Proposition 66, that claims to "reform" the state's death penalty by purportedly speeding up capital appeals. A plurality of voters said they are undecided about that ballot question. 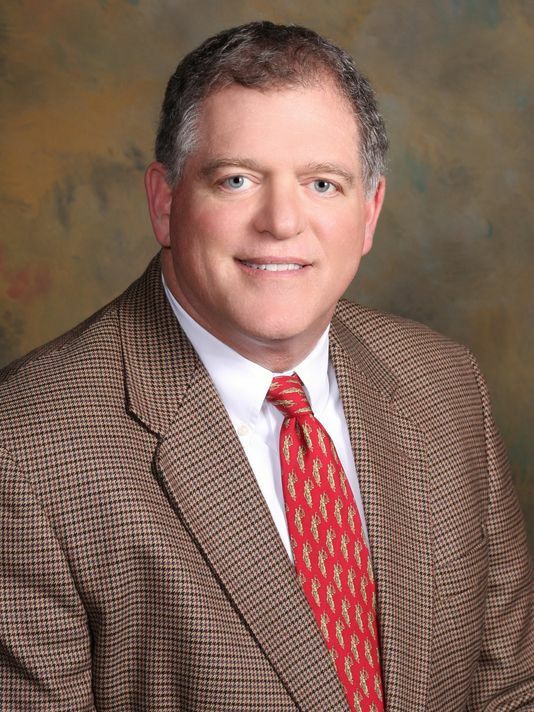 Although support for both propositions led opposition, neither commanded a majority. 48% of likely voters say they plan to vote yes on Prop. 62, with 37% planning to vote no and 15% undecided. 35% say they plan on voting yes on Prop. 66, with 23% currently opposing, but 42% undecided. (Click image to enlarge.) The poll presented likely voters with the summaries of each initiative that will appear on the November ballot. It found that support for repeal was strongest among Democrats (63%), liberals (71%), voters under 30 (55%), and voters with no religious preference (59%). Latinos were nearly evenly divided and constituted the only racial or ethnic group in which more voters said they opposed Prop. 62 (43%) than supported it (42%). Nearly one-third of African-American voters (32%) reported that they were undecided. A plurality of most demographic groups was undecided about Prop. 66, but support for the measure was highest among Republicans (42%), conservatives (45%), and Protestants (41%). The poll also asked voters whether they prefer the death penalty or life without parole for those convicted of first degree murder. A 10-percentage-point majority (55%-45%) said they prefer life without parole, continuing a trend of increased support for alternatives to the death penalty since the Field Poll first asked the question in 2009. At that time, a plurality (44%) prefered the death penalty. Support for Prop. 62 is polling 6 percentage points higher than it did for Proposition 34, the ballot initiative to repeal the death penalty that narrowly failed in 2012, at the same time in the election cycle. A Field Poll of likely voters in September 2012 showed 42% in favor of the repeal initiative, 45% opposed, and 13% undecided. Prop. 34 ultimately garnered 48% of the vote. The poll of 942 likely voters was conducted online by YouGov September 7-13, 2016 and released on September 22. A new survey conducted by SoonerPoll has found that while three-quarters of likely Oklahoma voters say they support the death penalty in theory, a majority (53%) support abolishing capital punishment and replacing it with a sentence of life without parole, plus restitution to victims' families. Among every political affiliation, more supported the plan to replace the death penalty than favored keeping it, with a majority of Democrats (58%) and independents (57%) supporting abolition and a 48%-41% plurality of Republicans favoring replacing the death penalty. A similar poll from November 2015, shortly after the failed execution of Richard Glossip, found 52% support for replacing the death penalty with life without parole. 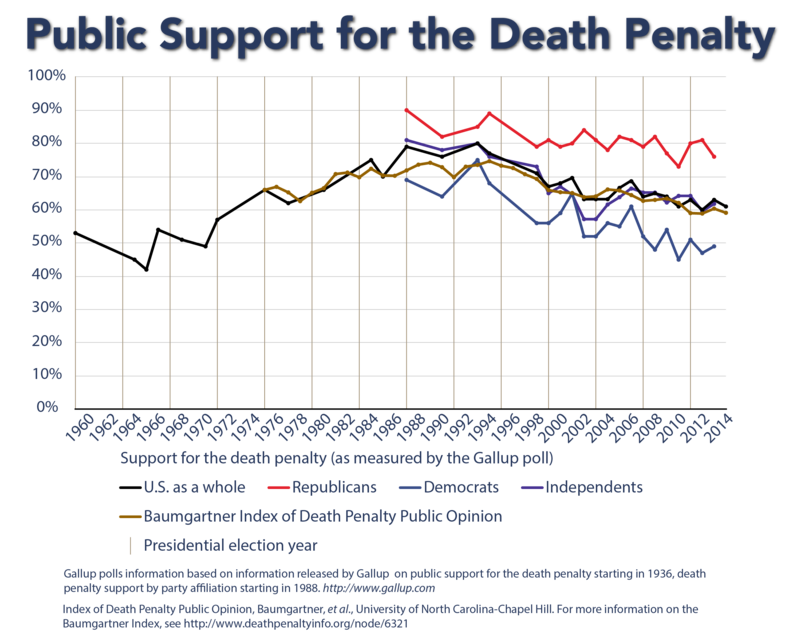 The poll results reflect a pattern of softening support for capital punishment among voters in death penalty states. Recent polls in a number of such states show respondents expressing support for the death penalty generally, but favoring alternatives to capital punishment when offered a choice of punishments. A Florida poll earlier this year reported that 62% of respondents preferred some form of life in prison for those convicted of murder. In 2015, 54% of Pennsylvanians preferred life in prison. A recently-released Kentucky poll reported that 58% of respondents preferred lengthy prison terms over death sentences, with 72% supporting a moratorium on executions.